Tarun Gupta March 30th, 2013 Search Engine Optimization 1 comment. In my recent articles, I have stated a number of arrangements to improve website traffic on your business websites. In the same row, I will dedicate this article to take a few points to share how one can invite more traffic using the local search strategies. In technical terms, the process is popularly known as Google Places Optimization. You must have noticed that a particular website sustains a different search ranking in India and other search ranking in the UK. This all occurs due to region based audience targeting. Let's talk about the derivatives that play a significant role in local search SEO services used by the experts all across. Using the awesome functionalities of Google webmaster tool, you can set the country you want to target your business website to. This will certainly help you to target more traffic to your website. All you have to verify your website in webmaster tool using the Settings tab in the Configuration menu. Although you are looking your optimization process in SEO Services perspective, it won't be a bad idea to think on certain web hosting aspects as well. Server location for your domain is also an important thing you should think about. If you are targeting audience in USA, it will always be a good idea to host your website in U.S. based servers. This will give you two way benefit. Not only your website will be loaded faster but also due to local server but also search engine bots can identify the location of the server easily to rank it prominently. Google grabs signal from your website content to identify the country which you are targeting to get traffic. You should add the name of your country in your post meta title, and description in order to make your content more keyword specific and a clear signal for the country you are targeting your traffic to. One more thing that I would like to add here is that you must use country specific language in your articles that promote these pages. If you are writing an article for a website hosted in the UK based server, there is hardly any use of writing it in an American accent. If you are an top SEO services Company and looking forward to get massive traffic in the area, you must submit your website(s) to local search engines and local web-directories as well. These local web directories are highly useful in case you need to avail country specific back-links. 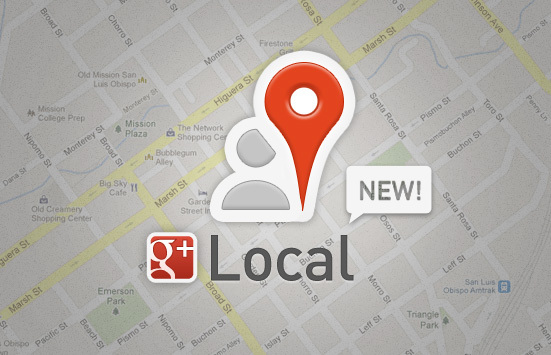 In later stages of local search engine optimization it will be one among the most important factors that determine your Geo-location traffic. A lot has already been changed in the verticals of backlink theory but its importance has almost remained same when we talk about the content popularity. I would say it's a good strategy if your target country specific backlinks for your website. For an instance, if you want to target U.K. audience, try to get solid and relevant backlinks from U.K. based websites. This particular strategy will be very beneficial and most efficient if you want to target traffic from a specific country.